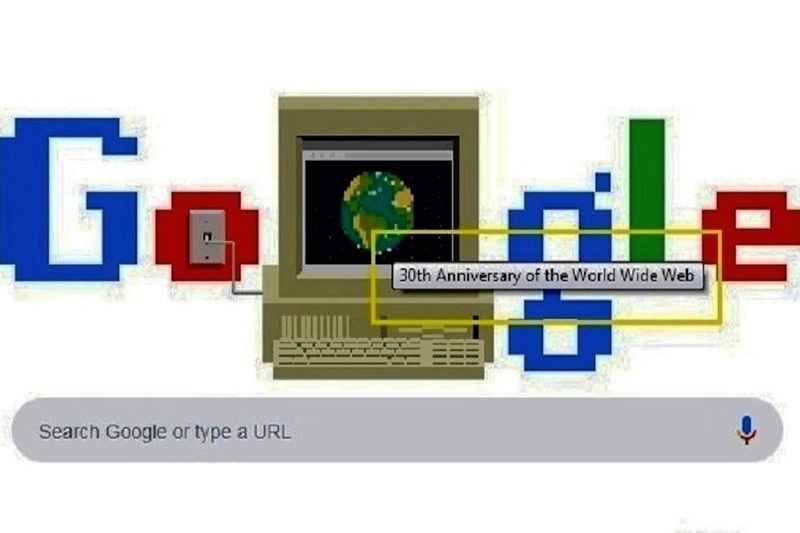 Google celebrated 30 years of the World Wide Web with a colourful doodle on Tuesday. On this day in 1989, Sir Tim Berners-Lee, then a 33-year-old software engineer, submitted “Information Management: A Proposal” to his boss, which then came to be known as the World Wide Web as we know it today. “Initially, Berners-Lee envisioned it as ‘a large hypertext database with typed links’, named ‘Mesh’, to help his colleagues at CERN (a large nuclear physics laboratory in Switzerland) share information amongst multiple computers,” the search engine giant said in a blogpost. Initially terming the proposal as “vague but exciting”, his boss encouraged Berner-Lee to “develop the humble flowchart into a working model, writing the HTML language, the HTTP application, and WorldWideWeb.app – the first Web browser and page editor”. By 1991, the external Web servers were up and running. Not to be confused with the internet, which is a huge network of computers connected together, the World Wide Web is an online application built upon innovations like HTML language, URL addresses, and hypertext transfer protocol, or HTTP. “Your browser uses the internet to access the world wide web,” the blogpost explained. Starting from a proposal, the Web over the last 30 years has become a decentralized community, with nearly 2 billion websites online, founded on principles of universality, consensus, and bottom-up design.